Meet our Board of Trustees, Advisors and Honorary Trustees. The Board of Trustees provides strategic leadership and directs all areas of LAFF’s work. Together, they ensure effective management and governance, financial accountability and legal compliance. The Trustees give their time for free and bring diverse perspectives, skills and experience from business, education, academia and the non-profit sector. We also have a number of Board Advisors and Honorary Trustees. Our Advisors are trusted experts who give pro-bono strategic advice to the board from time to time. Our Honorary Trustees are people whose extraordinary past contributions have helped shape LAFF’s direction and deserve our special recognition. Founding Trustee Sarah has been working with vulnerable children in Latin America since 2003. 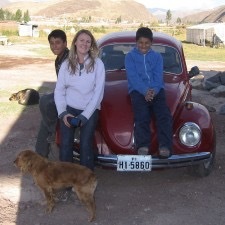 After working as a volunteer coordinator at a home for deaf children in Cusco, the harsh reality of life for abandoned and working children in Latin America struck her deeply and Sarah continued to work directly with vulnerable children in the Peruvian Andes region for three years returning to the UK to found LAFF, which she now tirelessly directs in her free time on a voluntary basis. To combine with her in-depth knowledge of local culture, the realities of our beneficiaries and fluent Spanish, Sarah has ten years experience in international development, fundraising, volunteer management and capacity-building through her work with charities as varied as Voluntary Services Overseas (VSO), The Place2Be, and the TONI&GUY Charitable Foundation in the UK and overseas. 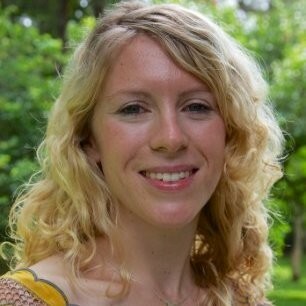 Sarah is a fully qualified teacher and is currently working as a freelance editor and fundraiser. 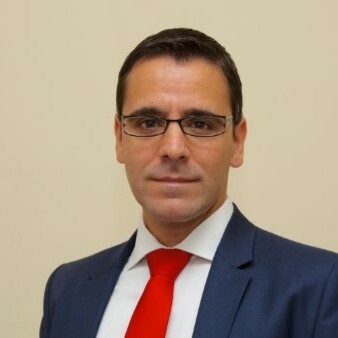 Rui is an experienced Financial Planning and Analysis (FP&A) leader, with eighteen years of commerical experience in finance and business analysis. After spending two months as a pro-bono expert with LAFF in Cusco reviewing our financial procedures, Rui was invited to join the Board as treasurer in December 2016. Since then, he has brought greater rigour and clarity to LAFF’s financial processes. 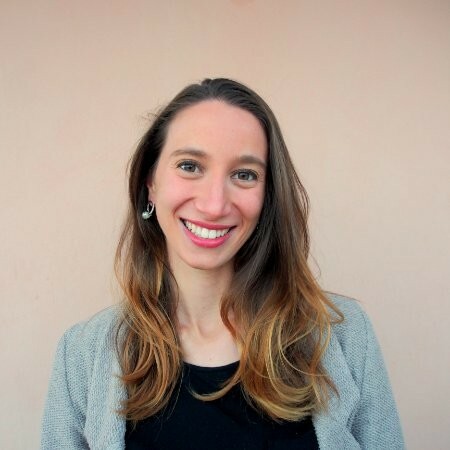 Chiara is Italian, from the city of Genoa, and first travelled to Peru in 2015, when she applied to volunteer with LAFF as the Vocational Training and Career Guidance Coordinator. 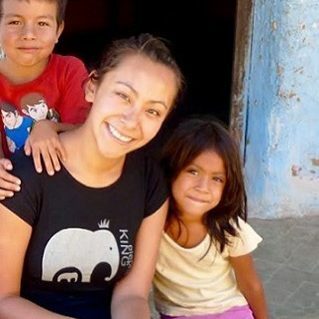 During this 6 month placement she fell in love with both Cusco and the work LAFF does in Peru! Luckily for her, a paid position with LAFF opened right at the end of her placement and she became the LAFF Programme Manager in 2015/2016. This year full of new experiences, challenges and amazing people convinced her to continue supporting LAFF once back in Europe, this time as a Trustee, with special responsibility for People. She is, therefore, looking after our wonderful international team of volunteers, monitoring and adapting our recruitment, management, and retention strategies. Chiara is currently living in the beautiful city of Barcelona, in Spain. 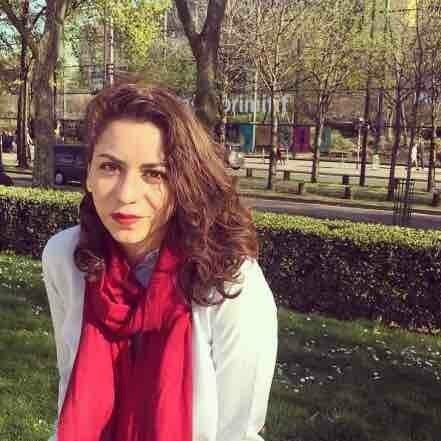 She has been working in a sustainable tourism start-up and is now investing most of her time and efforts into a recently founded Italian charity, Ayni Cooperazione, working remotely. She loves hiking, reading and experimenting with photography. She is always up for a beach volleyball match! Sarah’s LAFF journey began in August 2013 in the position of Vocational Training and Career Guidance Coordinator, a voluntary position in Cusco. The following year Sarah took over the role of International Partnerships Manager. After supporting LAFF as a remote volunteer from the UK she became a Trustee in November 2016. Sarah was clearly captivated by LAFF and perhaps holds the records for most number of roles held in the charity! She was attracted by the volunteer roles offered by LAFF which gave her an opportunity to use skills and develop new ones in an NGO context. As a trustee, Sarah oversees fundraising and income generation, involving setting the strategy for our fundraising activities and advising on developing relationships with donors, among other tasks. Sarah currently works in grants management at WaterAid which she loves as she helps to improve the lives of some of the most marginalised people. When let loose from LAFF and WaterAid, Sarah enjoys dancing and singing. She also has a passion for languages and learnt some Quechua while living in Peru, which she attempts to keep up over the phone with her Peruvian parents-in-law. 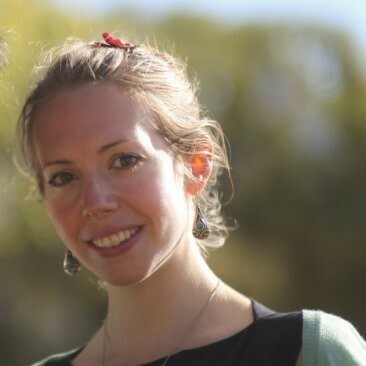 After working for Amnesty, Red Cross and the Latin American Mining Monitoring Programme in a variety of roles from campaigning to research Melissa left rainy London behind for Peru, to work for LAFF as Programme Manager. 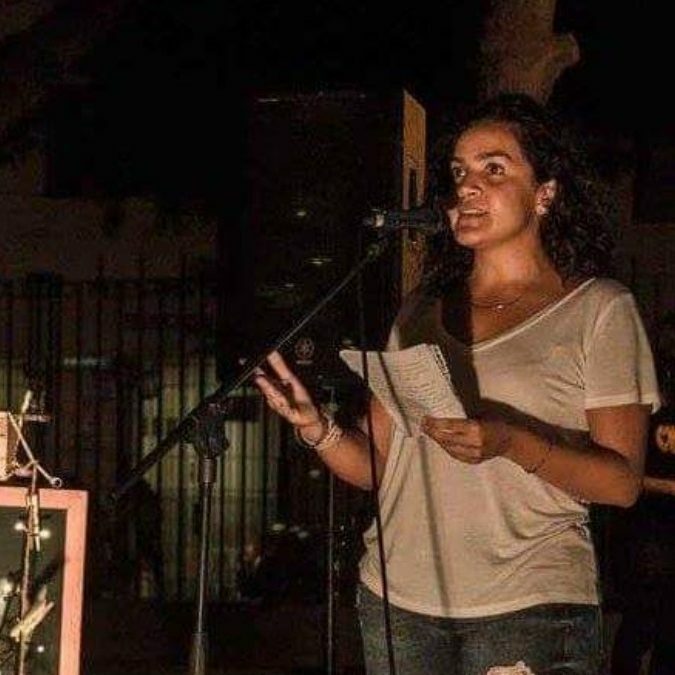 Living in Arequipa, Melissa worked for an organisation called Union Latinoamericana de Mujeres, supporting grass-roots groups of women human rights defenders affected by the extractive industry in Latin America. As a Trustee for LAFF, Melissa continues to seek social justice for all, especially with regards to the young people we support at LAFF. Arianna has since worked in different development areas, always focusing on education whether in rural communities in the jungle of Peru or in underserved peri-urban neighbourhoods in Lima. She is currently taking some time to travel through South East Asia and researching sustainable and social impact projects in this part of the world. She was appointed as a LAFF Trustee in 2019 and will be dedicating her time to help developing strategy, programmes and monitoring and evaluation of LAFF’s projects. Maria Paula has served as both a Trustee and an international partnerships manager for LAFF. She currently works in the global coordination of the UN Environment/UNDP/WRI Green Climate Fund Readiness Programme. As an advisor to the board, Maria Paula has special interest in strategy, programmes and monitoring & evaluation of impact. Maria Paula’s favourite thing about LAFF is working closely with the people that we support. We facilitate change, but it is driven by our partners and mainly by the young people that participate in our programmes. Maria Paula also enjoys singing, songwriting, yoga and ultimate Frisbee. Matt first got involved with LAFF as a remote volunteer in 2013 and served as a Trustee from 2016 until 2019, with special responsibility for performance, strategy, and governance. He continues to give pro-bono support to the board when called upon. 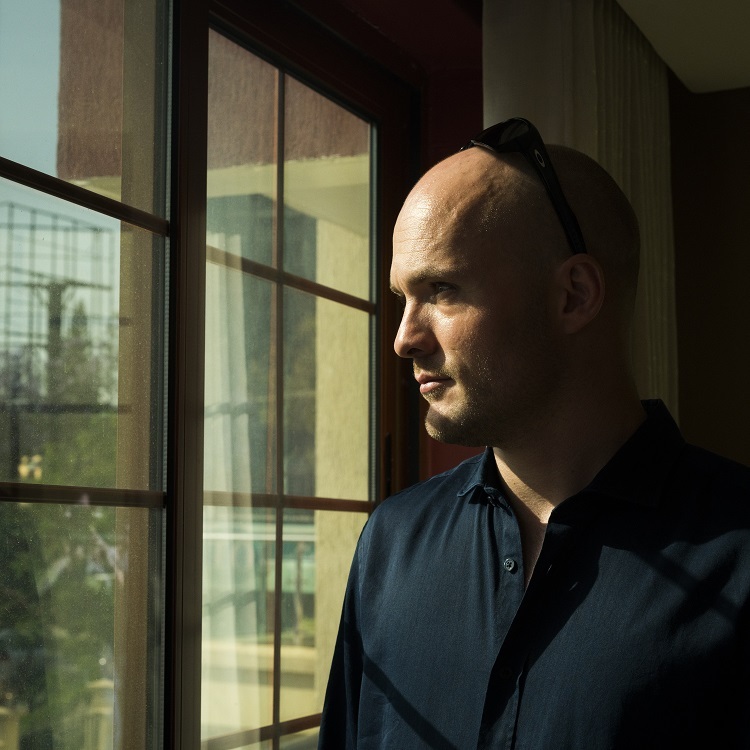 Matt currently lives in Djibouti with his wife and is a doctoral researcher studying human rights and migration with the Human Rights Consortium at the University of London, and the International Refugee Rights Initiative, Uganda. Serving as a Trustee from 2007 to 2017, Jenna has been involved in LAFF since the very beginning. A marketeer by profession, her expertise and experience managing marketing communications for global travel brands has channelled her interest in sustainable tourism and international development. Since stepping down, Jenna continues to act as an occasional advisor to the board, focussing on communications and marketing strategy. Hannah first came to Peru in 2005, where she worked as Volunteer Coordinator and then Regional Manager for Madventurer, a volunteer-sending organisation implementing education and infrastructure projects. 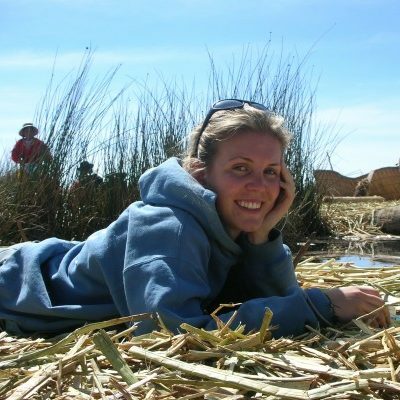 Whilst in Peru, Hannah became our first voluntary ‘man on the ground’ helping LAFF with project support and grant distribution, before returning to the UK, becoming a trustee and working tirelessly on fundraising efforts from the UK. Hannah passed away in July 2010, losing her two year battle to brain cancer. She fought tirelessly for LAFF’s cause until the very end, being involved with event planning, fundraising and incredibly completing a sponsored swim of the English Channel whilst undergoing chemotherapy. Hannah remains an inspiration to LAFF’s team and will forever be an honorary Trustee in spirit due to her unrelenting dedication, energy and enthusiasm. You can donate in Hannah’s memory by clicking on this link to Hannah’s Fund.